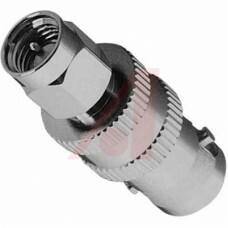 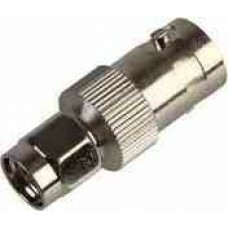 BNC Male to UHF female Adapter - Impedance 50 Ohms- Nickel Plated Body Good Quality Adapter suita..
Pout >0.3 Watt RF Out Gp >19dB Vdd=12.5V F=30 MHz..
85 MHz Panoramic Adapter Board (Assembled)Suitable for: TS2k HF 1st IF, TS 570, TS850, ICR70/75Des..
Full Spec SiLabs CML Device Specified 10–280 MHz.In practice a Frequency range 3.45 - 280 MHz may be..
Amphenol full spec 132171 SMA male to SMA female adapterUse as "VNWA Connector Saver" - ..
Impedance 50 Ohms Nickel Plated Body & Gold Plated body New in original Amphenol packa..
For use with SDRplay's RSP2 or RSP2 Pro20cm long MCX Plug (male) to MCX Plug to connect the Ex..
Amphenol part number 132360 Nominal Impedance 50 Ohm Load +/-1%. 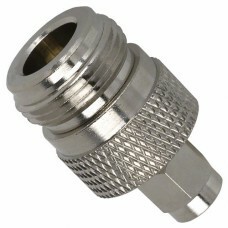 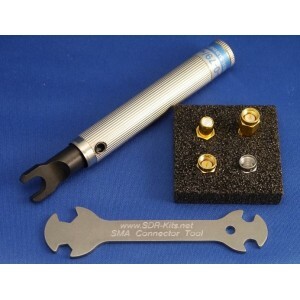 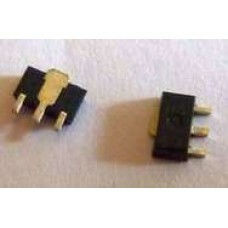 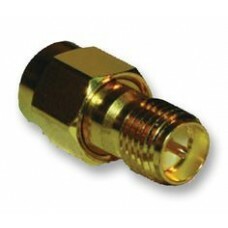 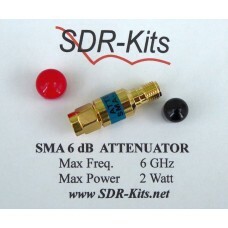 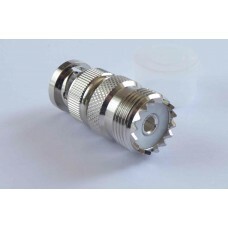 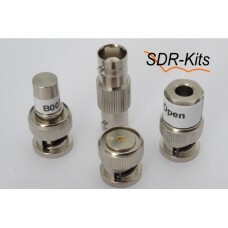 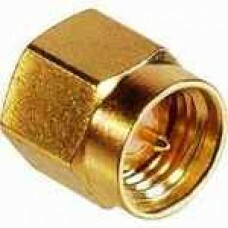 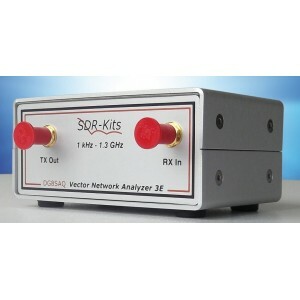 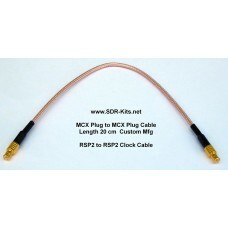 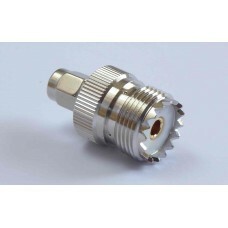 Gold plated body and pin Replacemen..
SMA Plug (Male) to BNC Jack (Female) Adapter.Converts the SMA Antenna input connector on the RSP1 or..
600MHz BNC 3 pcs Plug (Male) Calibration kit for DG8SAQ VNWA fitted with BNC Bracket Option an..
600MHz BNC 4 pcs Universal Calibration kit for DG8SAQ VNWA fitted with BNC Bracket Option and ..
High power gain: Pout >0.8WGp>14dB @ Vdd=7.2v f=520MHz High Efficiency: 65% typ. 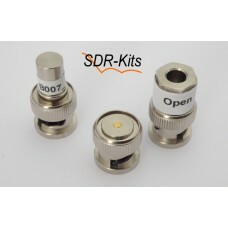 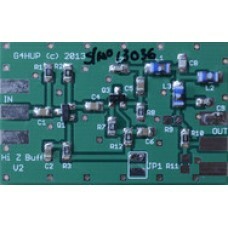 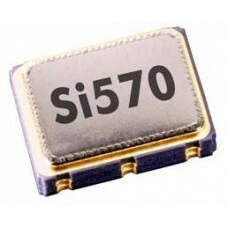 Product Datashee..
50 Ohm impedance Nickel plated body Gold plated pin New in orginal Amphenol Packaging..
50 Ohm impedance Nickel plated body Gold plated pin New - to connect VNWA or SDRPlay RSP Radio to ..
Now stocked at popular request!-Avoid overloading of SDR Receivers with High Gain - High Performance..